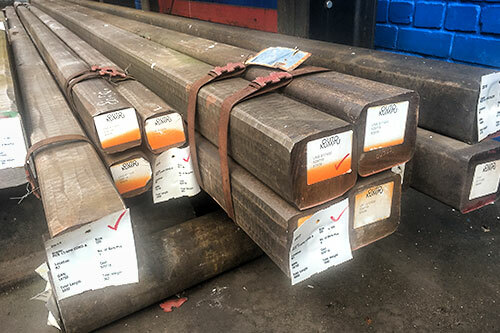 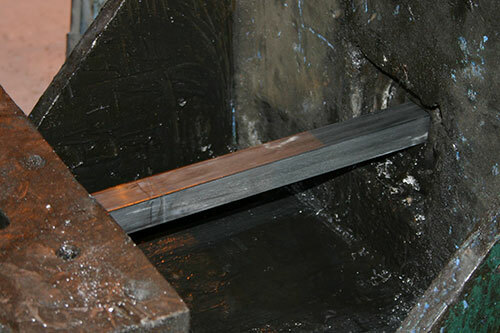 Various shaped forgings can be produced and heat treated within days and fully machined where required; Bar for Marine Applications – Precision straightened and centreless ground shafts, from 1” to 8” diameter in 316L and F51 are available up to 11 metres in length. 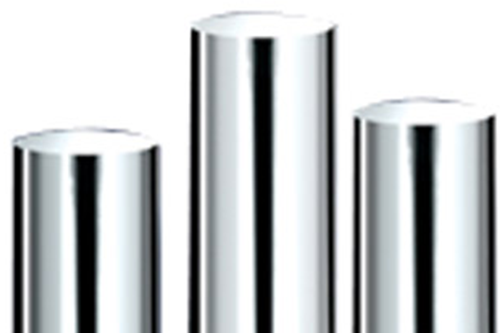 JB Stainless and Alloys Ltd is a family run business established in 1994. 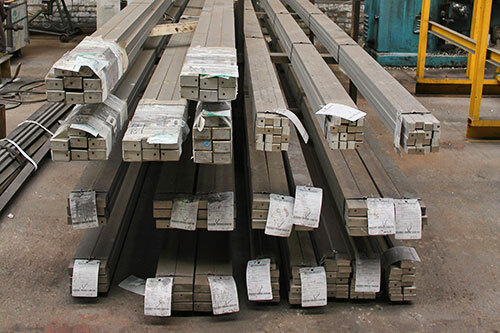 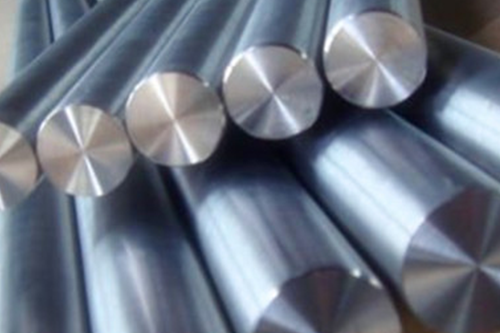 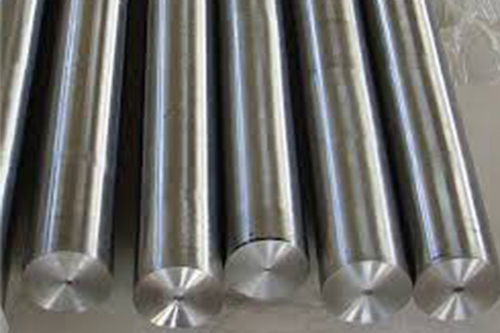 We specialise in the supply of carbon steels, stainless steels and nickel alloys to the Oil & Gas, Petrochemical, Power Generation and Marine industries. 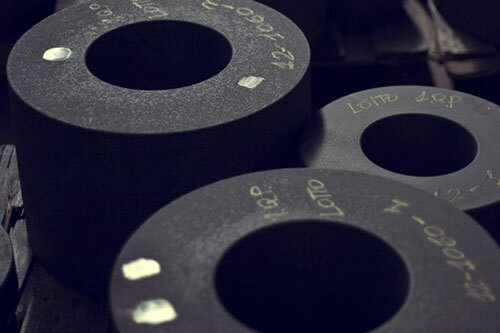 The strong relationships we enjoy with our customers are built on our flexibility, reliability and our ability to adapt to ever changing markets. 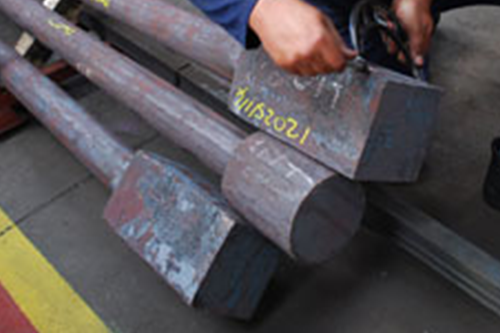 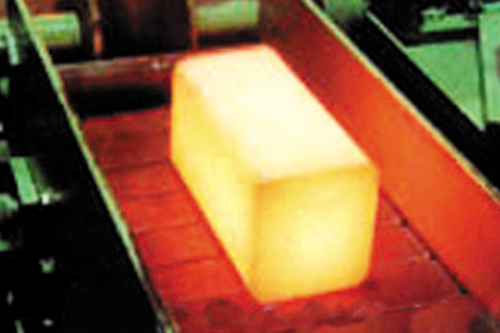 Our expertise in technical specifications gives our customers confidence when placing complex orders.